59: Elastic V. SOLR: Is there one right choice? 50: What Goes into a Large Enterprise Search Project? 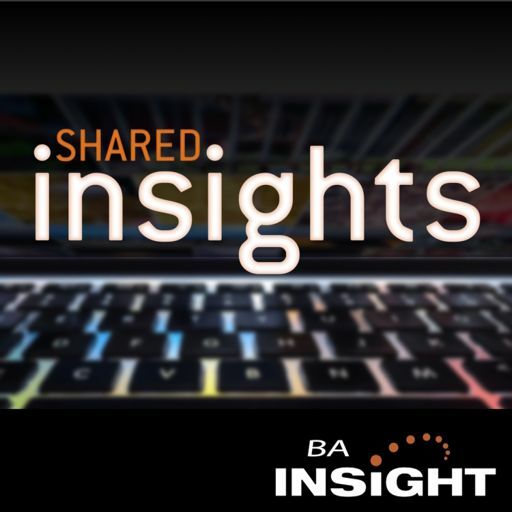 BA Insight co-founder and director of product development Tony Malandain joins us today to share the product development perspective on Microsoft's innovations in Cloud Hybrid Search. 12: Professional Services & Legal Industry Perspective — What's Working & What's Coming In Technology? 11: Is Your Intranet Intelligent?